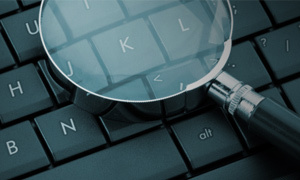 True Blue Paper Service & Investigations utilizes mobile and stationary surveillance depending on the case needs. With the use of high tech equipment, True Blue investigators can document from the surveillance vehicle providing a clear picture as well as covert video without being detected. True Blue Paper Service & Investigations also has the capability of using GPS Tracking to assist with locating and following individuals in the heavy traffic that increases every day in Northwest Arkansas. Providing the client with factual information and the best product available is the number one goal of True Blue Paper Service & Investigations along with saving the client time and money. Copyright © 2013 True Blue Paper Service.